I have a 2016 2.4 dodge dart that was supposed to have a tuner installed a few days ago. Problem is that i dont know if the tuners bad or if its just me doing aomething wrong. The install was pretty straght forward, everything was plug and play. But when i turned the car on, it was idling pretty high (roughly 1.5k rpm) and throwing 3 error lights. 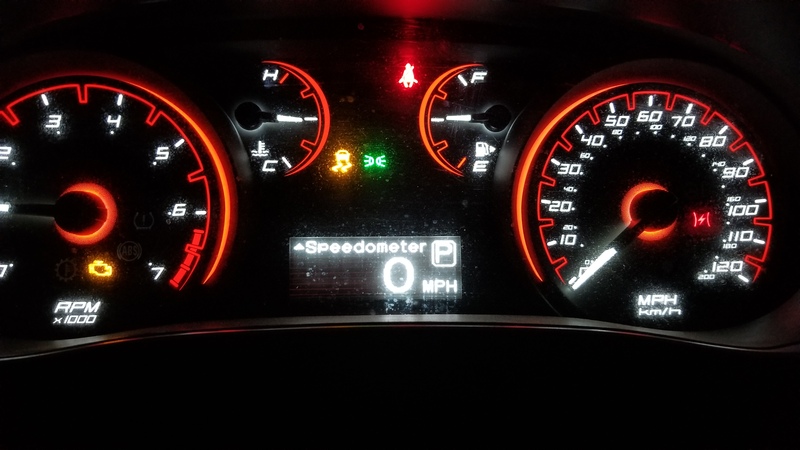 I had the check engine light on (p0107), the stability control light goes off after a few moments of the car running, and last but not least I have a red electrical strike in parentheses thats flashing on and off. Car driving is pretty bad, lost a heck of alot of power but does run... rough. I had removed the whole thing, and the car was fine again. Let the code naturally clear after a day of driving and installed again with the same bad results. I did make sure the map sensor was in the 2 o'clock position like other threads had reccomended but still no anvil. 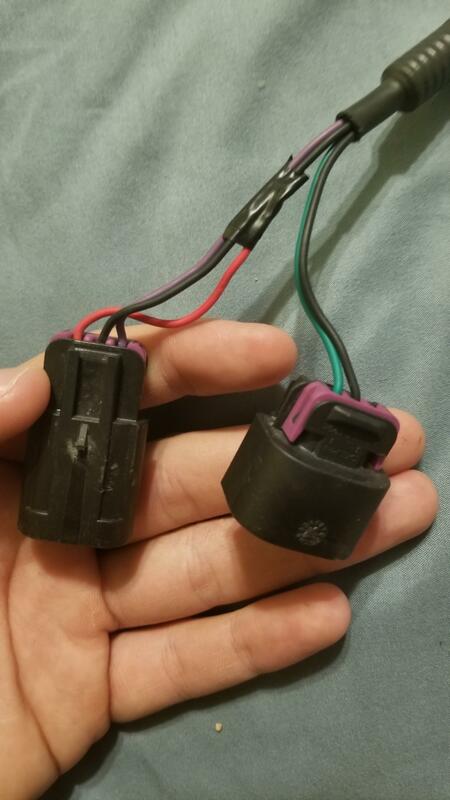 I contacted the seller because I found it odd one of the wires on the map sensor connection was short. 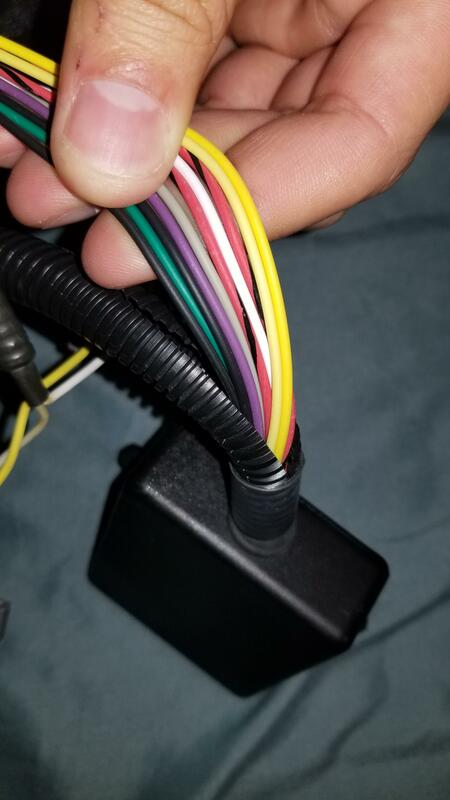 Is there only 2 wires that the 3 pin map connector passes through? 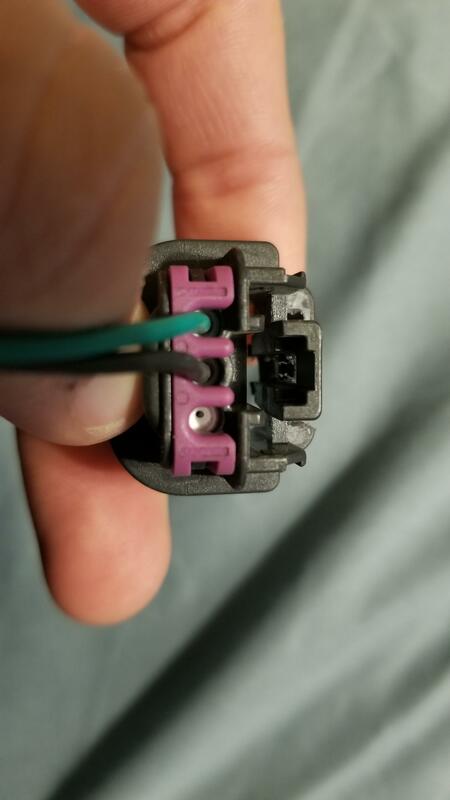 Why is there electrical tape on that connector? 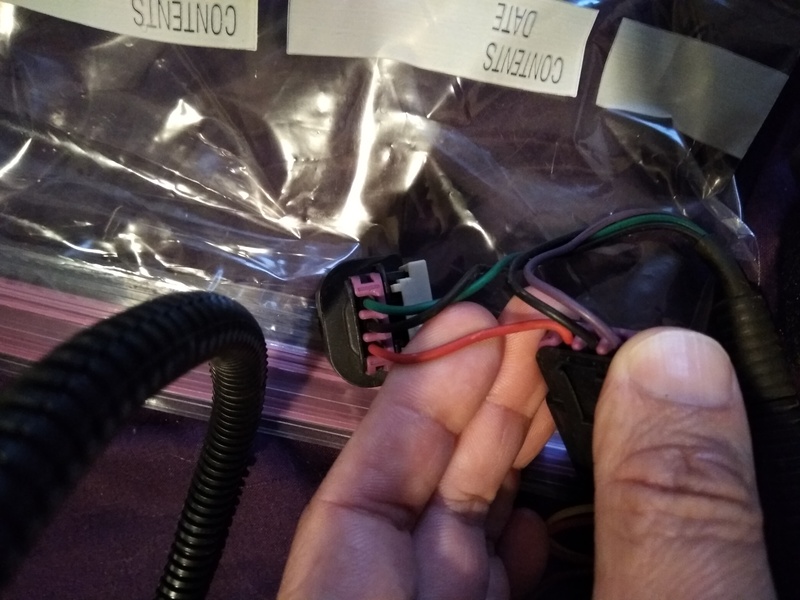 "If you look in the plastic wire collector you will see there is no red wire, just the small red piece from the connector, it came that way from RRM. I taped the red wire when it slipped out. I think that RRM used a earlier year dart model or different engine connector that needed the red wire, but the 2.4L maybe did not. Either way that is how it came from RRM, minus the tape which I added to keep it from slipping out again." Pull that tape off. Take a picture of what's inside it and also take a pic of the tuner box wires. 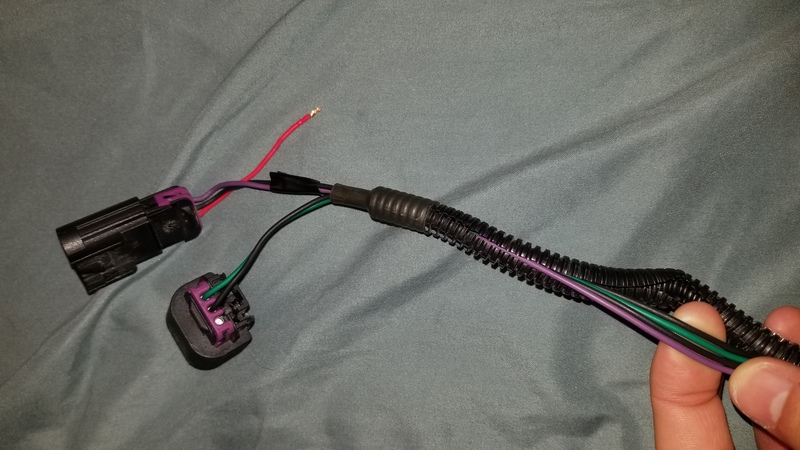 RRM wouldn't sell a product that just has a wire hanging off the connector. Your low input signal code means the ECM is not getting adequate signal from the sensor. It's reading something (most likely it's spliced to one of the other wires inside the tape) but not the correct signal. If it wasn't connected to anything you would have a "circuit open" code. You may open that wire loom and inspect the entire tuner, but what it looks like to me is someone damaged the tuner, spliced wiring together so a car will run with it installed and sold it with a lie saying "that's how it came"
Also, you can look at your MAP sensor does it have 3 metal tabs in it or 2? Last edited by IamVILLAIN; 09-21-2018 at 01:28 PM. Your missing the blue wire according to that, but it could be an older unit. Mine looks exactly like whats listed (minus the logo) and i have mine in a baggy at home i can take a picture of if i remember. Lol fail on my part! I take that back... Mine does not look like that. Assuming that's the only thing fishy with this it would be easy to repair. It's just up to you if you want to deal with it. Im definetly going to try a repair now and see what happens! Thanks for checking!! !